An Exhaustive List of all 96 (and counting!) 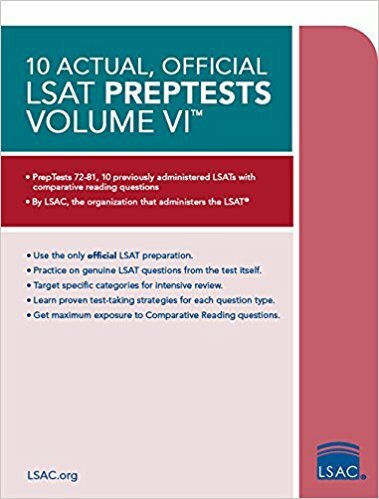 Real, Official LSAT exams from LSAC, including paper tests on Amazon, free PDF downloads, LSAT India tests and even Kindle versions. 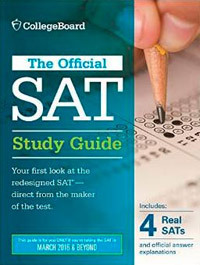 About the author: I am a Harvard grad, 99% LSAT scorer, expert LSAT tutor/coach, and test-prep professional since 2002. Questions, comments, suggestions? Email me at mcelroy@post.harvard.edu. For more information, read my LSAT Action Plan: How to Study and Prepare for the Law School Admission Test. For some reason, LSAC India PrepTest #1 has 4 answer choices instead of the usual 5. 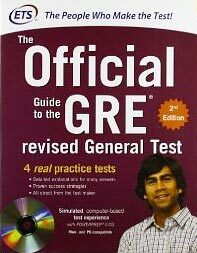 Please note: The other two exams (A & B) included in LSAT SuperPrep II are the exact same as PrepTest 63 (June 2011) and PrepTest 65 (December 2011), which can also be purchased separately from the SuperPrep book. 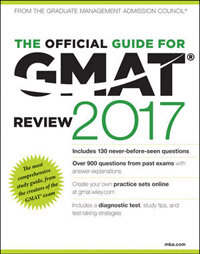 However, it is important to consider that the LSAT SuperPrep books contain official answer explanations, while the books of LSAT PrepTests do not. Keep in mind that the Kindle versions of the books are currently not able to be printed, and are very difficult to use for certain types of questions, such as those in the Reading Comprehension section, which requires frequent “page flips” between the passage and questions. They are, however, less expensive than the paper tests (currently about $6 each, compared to $10 each for the individual paper tests). 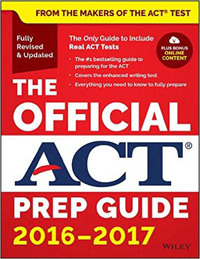 To save money, buy the books of 10 PrepTests (about $3 per exam) instead of the individual tests (about $10 per exam). Whew! Putting all those links together took several hours of work. That’s 96 Official LSATs in all, folks…enough practice for even the most motivated LSAT prep student. I will continue to update this post with new tests as they are released. If, like most students, you only have time to complete some of these tests, then I suggest that you take the most recent exams you can find, as the LSAT has changed slightly over time, though the basic structure of the test has stayed the same.